I am always looking for ways to improve. One of the reasons for starting this blog is that I want to improve. Over the past few months, I have received much feedback. It was all positive. I am very thankful, humbled, and honored for that. But I also want criticism, so I am trying out a new feature: open season. When I post a picture under the title “open season” I am asking for your honest opinion. You could like it, you can hate it, but I want to know what you feel, what you like, what you don’t, what you would change and why. 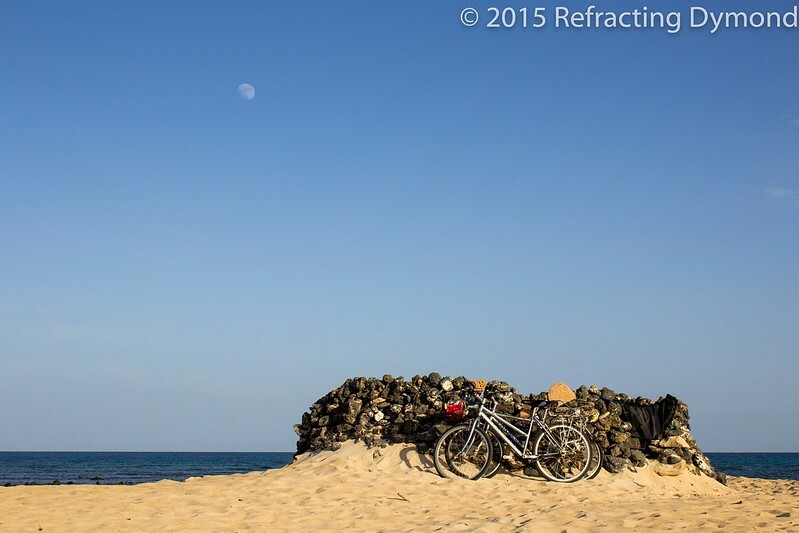 So, what do you think of Bikes on a Beach? I think it would be very hard to peddle bikes on a beach, however I do like to ride a bike on the boardwalk early in the morning.